Puccini wrote several versions of the opera. The original was in two acts and had its premiere on February 17, 1904 at La Scala, Milan. After the disastrous premiere Puccini withdrew the opera and substantially revised it, this time in three acts. This version was performed on May 28, 1904 at the Theatro Grande, Brescia – and was a great success. A third version premiered at Covent Garden, London in 1905 and in the United States (in English), first in Washington D.C. in October and then in New York in November, by Henry Savage’s New English Opera Company. A version performed at the Opéra-Comique in Paris in 1907 incorporated several additional changes in the vocal and orchestral scores.  This has become the more or less “definitive” version, although these various revisions and editions have left companies with the assumed freedom to somewhat create their own versions. The BLO production will be played in two acts (in the interest of dramatic and musical cohesion) and incorporates some standard cuts in the wedding scene in Act 1. The Metropolitan Opera premiere occurred in 1907 with Enrico Caruso, Geraldine Farrar and Louise Homer. While there for the premiere, Puccini attended a production on Broadway of David Belasco’s The Girl of the Golden West. The legend of Madame Butterfly perhaps originates with a semi-autobiographical novel, Madame Chrysanthème (1887) by Pierre Loti. An elegantly cynical story (set in Nagasaki) of the liaison of a French sailor with a Japanese geisha, it was enormously popular, tapping into the West’s growing fascination with the exotic culture of Japan ( Japonisme). 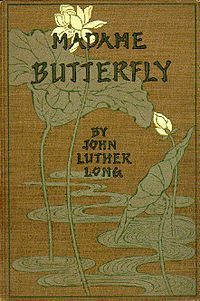 The theme was taken up by the American Lawyer and writer, John Luther Long (1861-1927). His short story, Madame Butterfly based in part on the recollections of his sister who had been to Japan with her missionary husband, appeared in The Century Magazine in 1898. Long called himself “a sentimentalist, and a feminist, and proud of it.” Interestingly, in Long’s story, Butterfly does not go through with her suicide – she, Suzuki and the child flee. 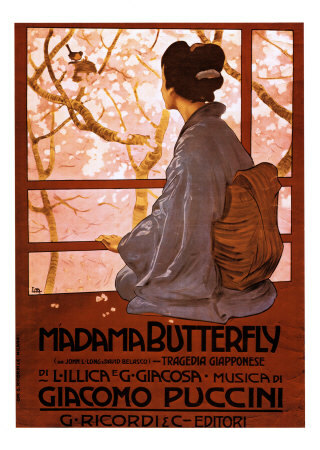 In 1900, Madame Butterfly: a Tragedy of Japan, a one act play by David Belasco, (adapted from the Long story – but with Butterfly’s suicide now accomplished) premiered at the Herald Square Theatre in New York City.